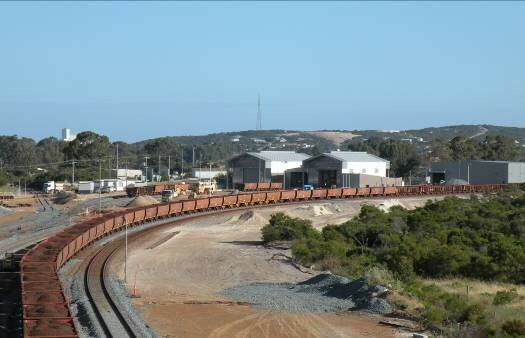 Esperance Rail depot expansion involved the construction of two major maintenance facilities. Each of which service the south central rail fleet of Western Australia. The large and concentrated load nature of the facility meant each structure had to be specially engineered. This included suspended service platforms, suspended rail maintenance pits, locomotive and wagon jacking hardstand capable of supporting 200 tone transport equipment, heavy duty overhead gantry cranes and below floor wagon pit. 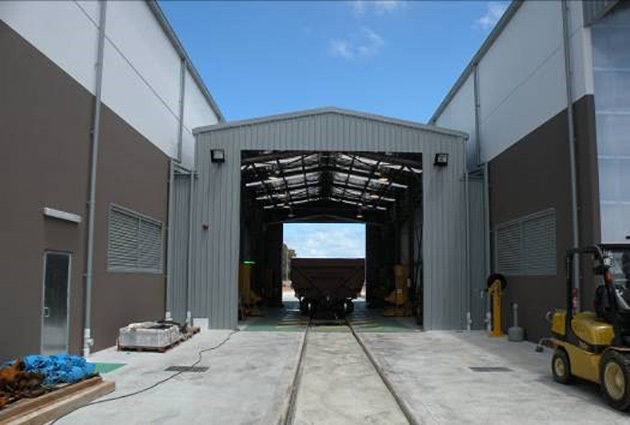 Additionally, the sheer volume and weight of parts storage required special engineering focus on designing and constructing a large open span warehouse, loading and storage area capable of facilitating heavy duty traffic movements and concentrated point loading. The project from its conception was one challenged continuously by time and regional locality. Design and engineering construction planning was crucial to the project’s success.